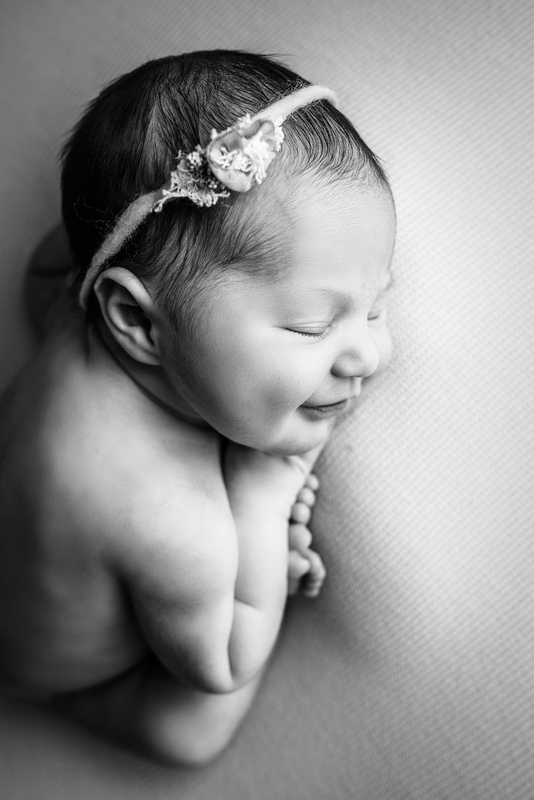 It is safe to say that I have the best job in the world. 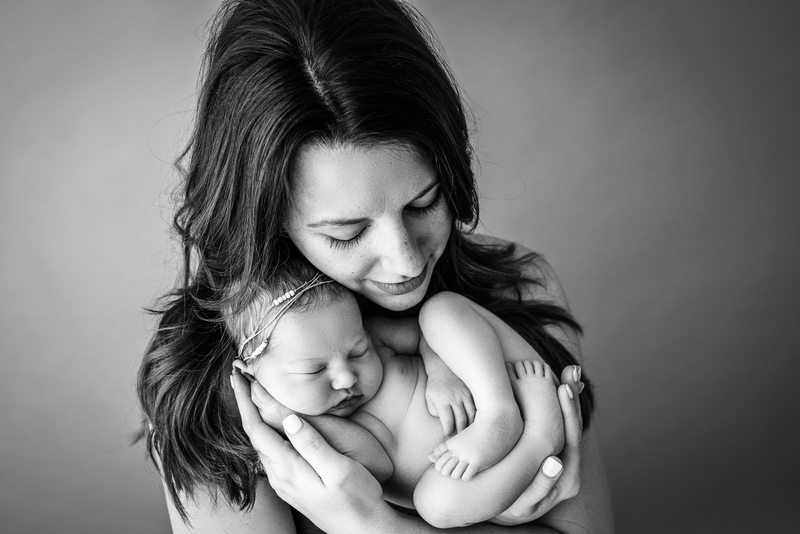 Snuggling gorgeous babies every week is such a blessing. 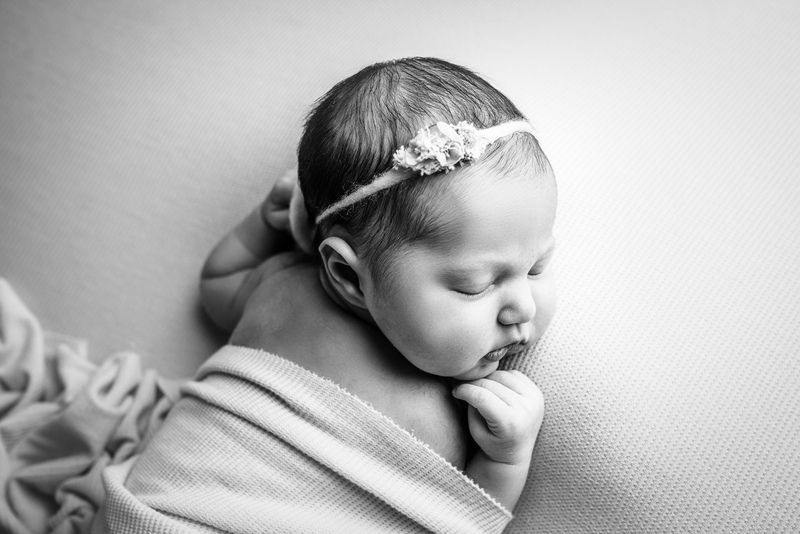 Camila is one of the most beautiful and sleepy babes I have ever photographed. 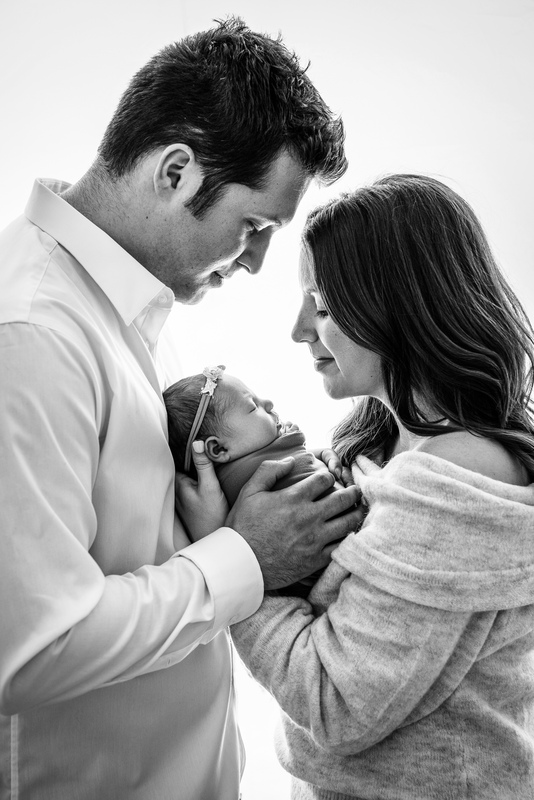 I just adore her and her little family. 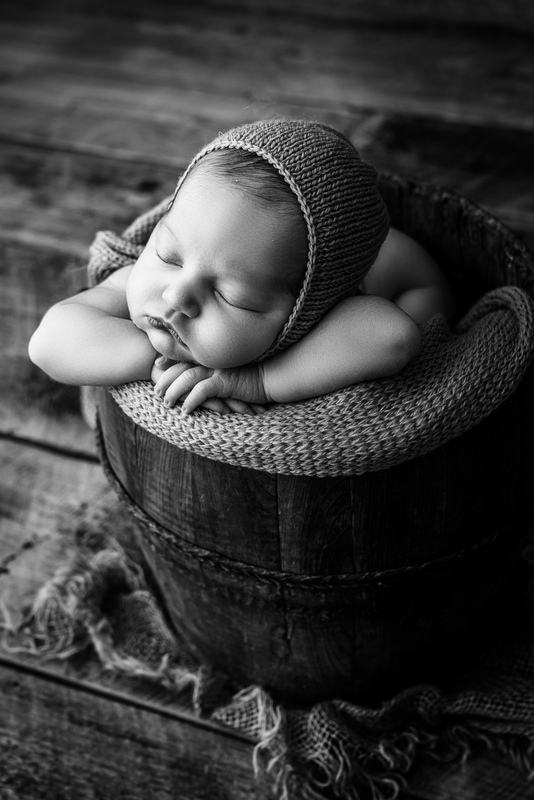 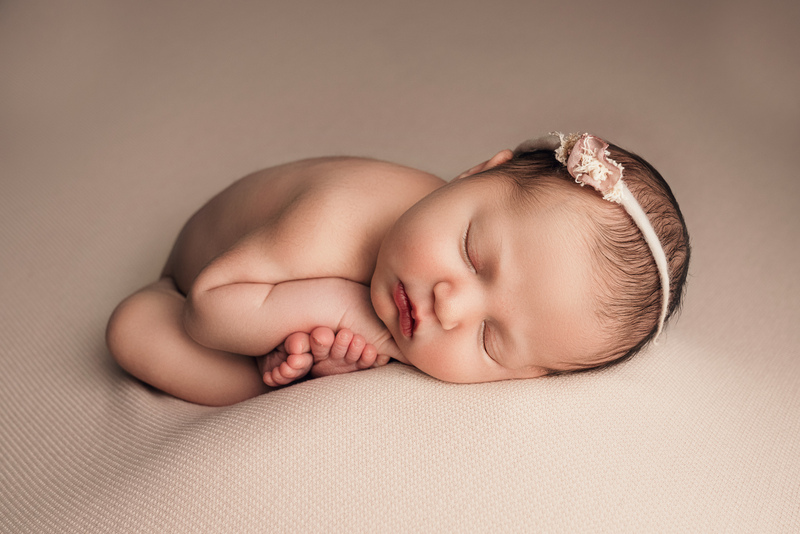 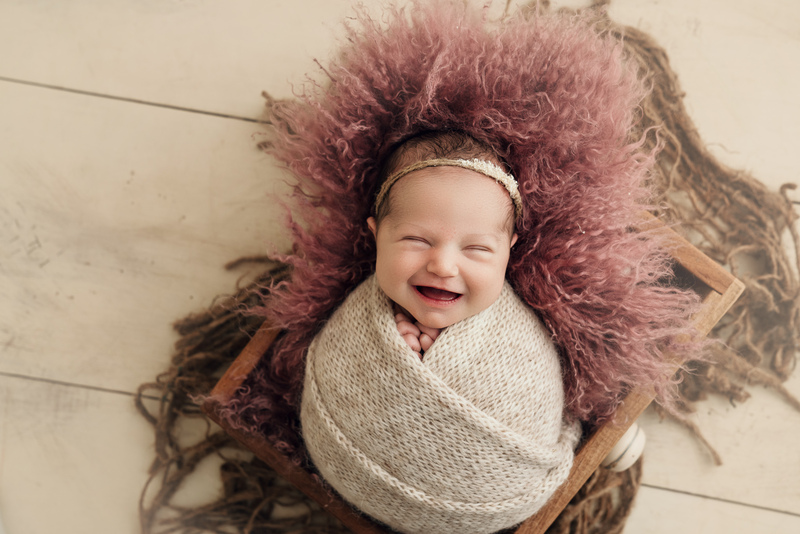 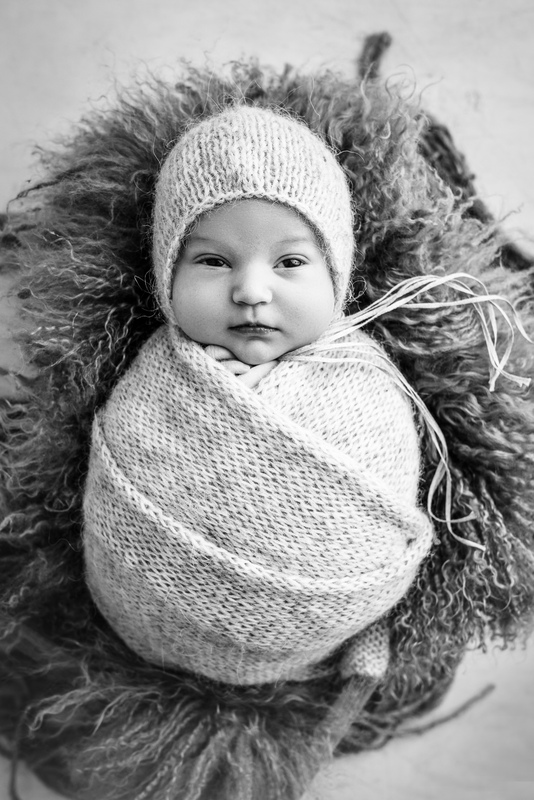 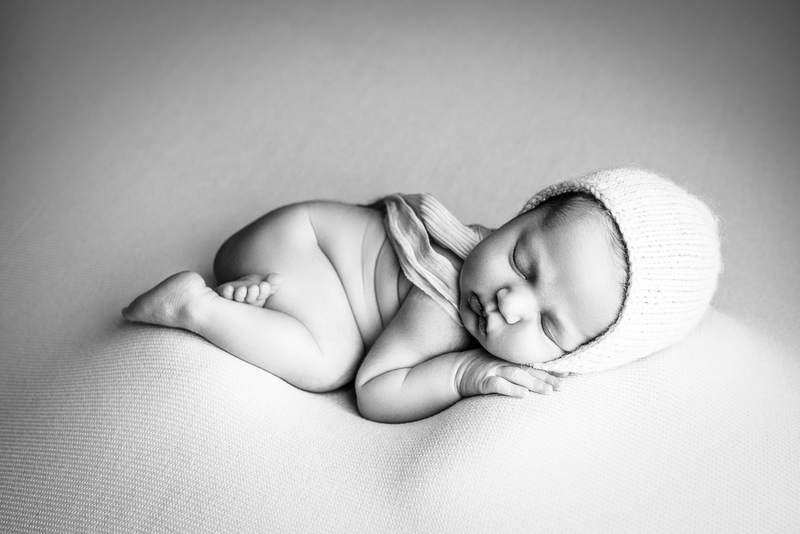 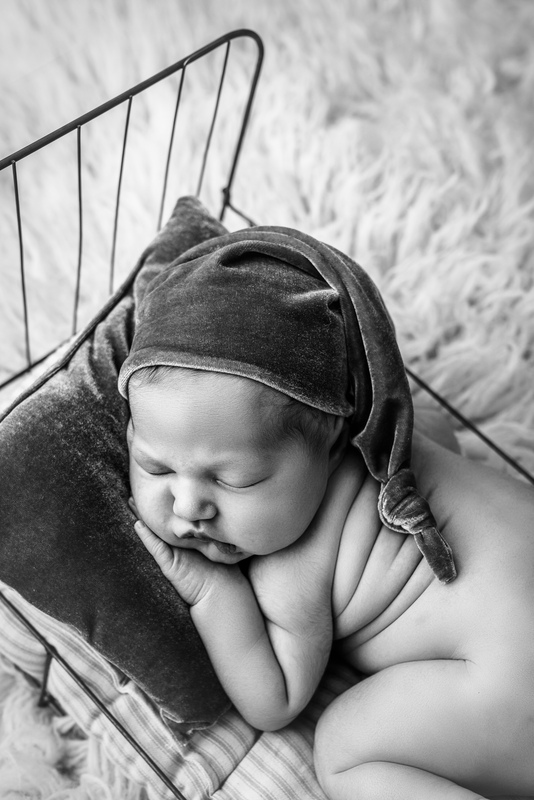 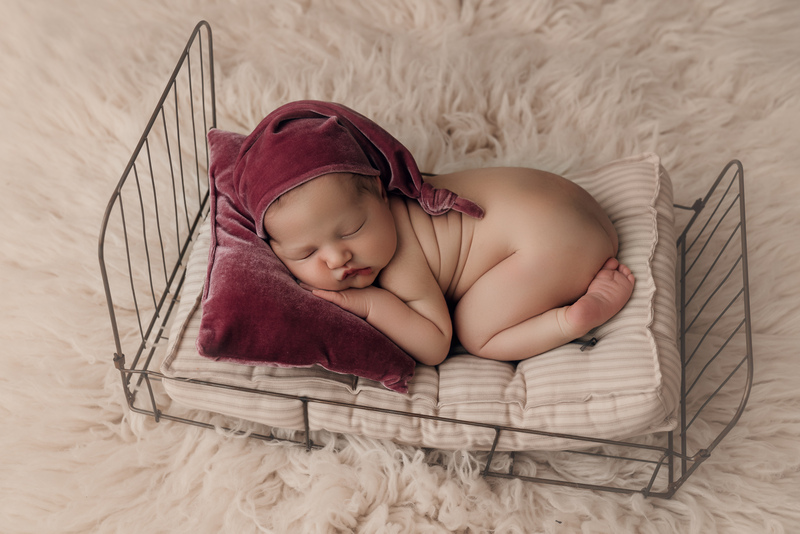 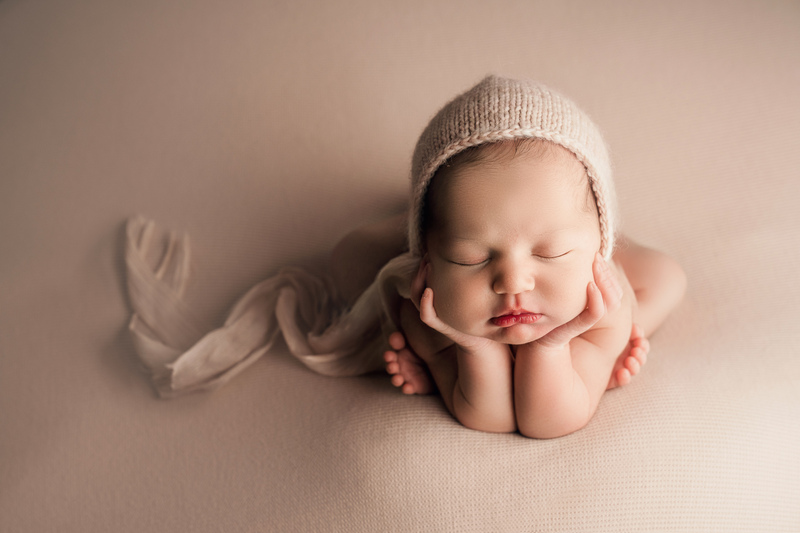 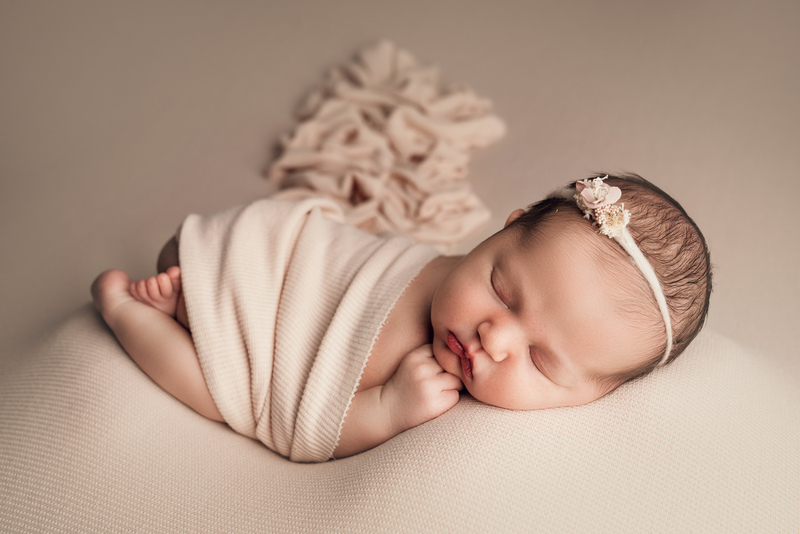 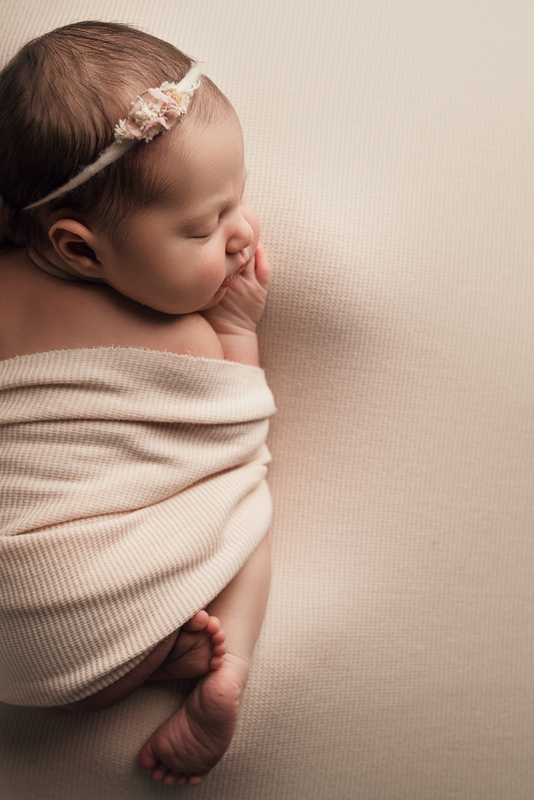 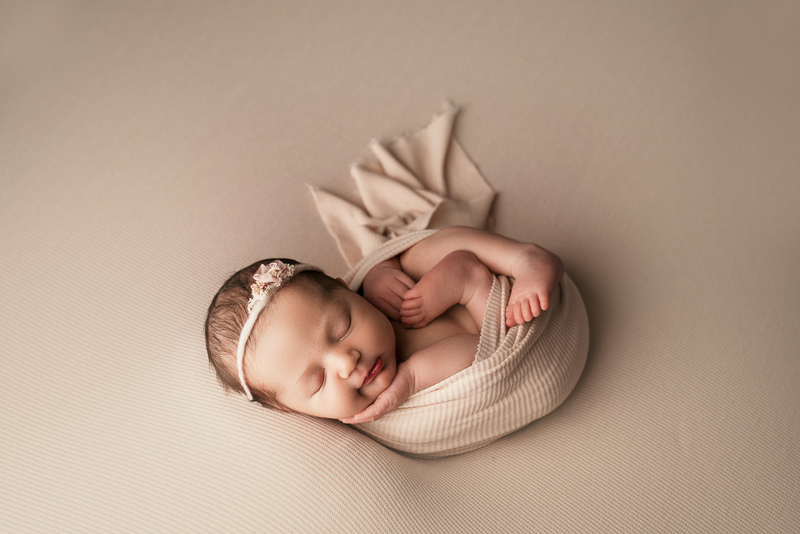 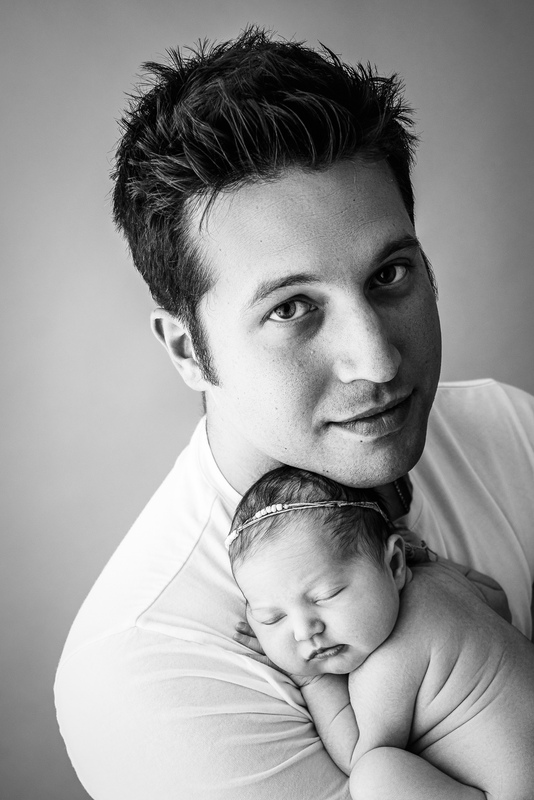 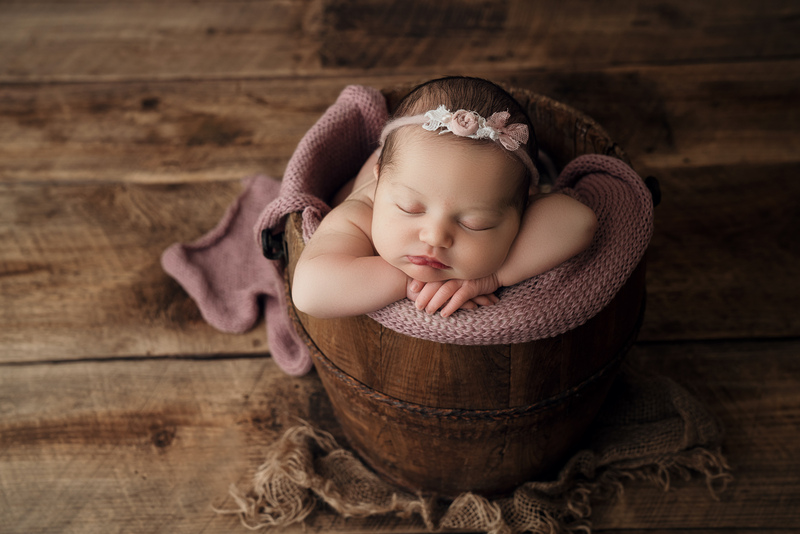 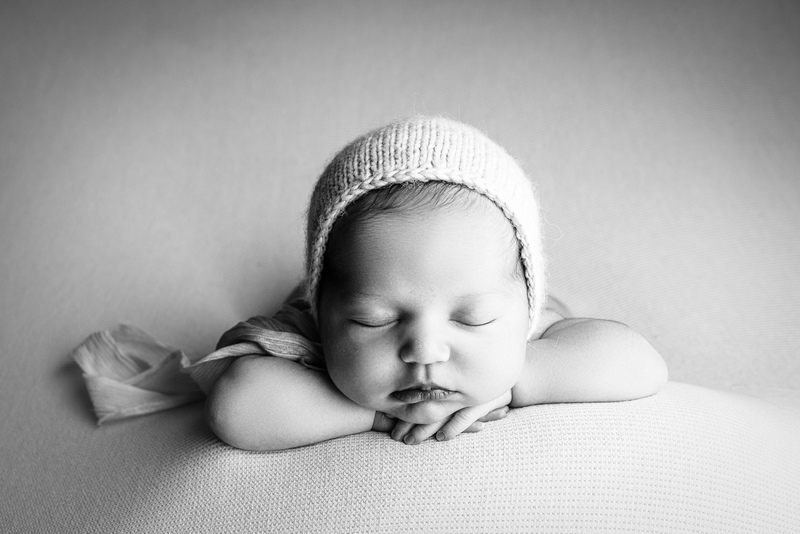 Here are a few of my favorites from our newborn studio session..